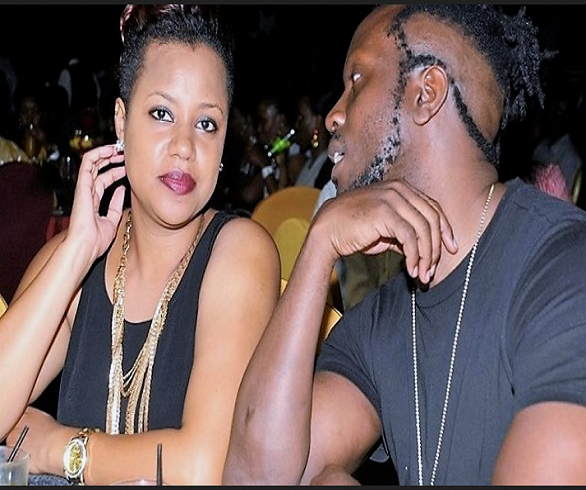 Home Celeb Gossip Am Still Pregnant – Zuena Rants about Delivery Rumour. Am Still Pregnant – Zuena Rants about Delivery Rumour. claiming that the singer of the infamous “Owa boda” had Given birth to another child. daughter and sister stopped every they were doing and joined in. Thankfully the day was a success. pregnant and working as usual Pakalast” the pregnant Zuena posted on her face book page. Zuena might give birth in Uganda and yes we can confirm that she is still in Kampala. Apparently a baby shower was organized to celebrate Zuena popularly known as “Mummy Zue”. At Flash Uganda Entertainment, we wish you Zuena a safe delivery. Previous articleAm not Giving out any of my Rides – SK Mbuga Warns Public Over Fraud. Next articleAmazing Facts You Need To Know About Uganda’s #1 Boxer!